Still trying to figure out exactly what you need? 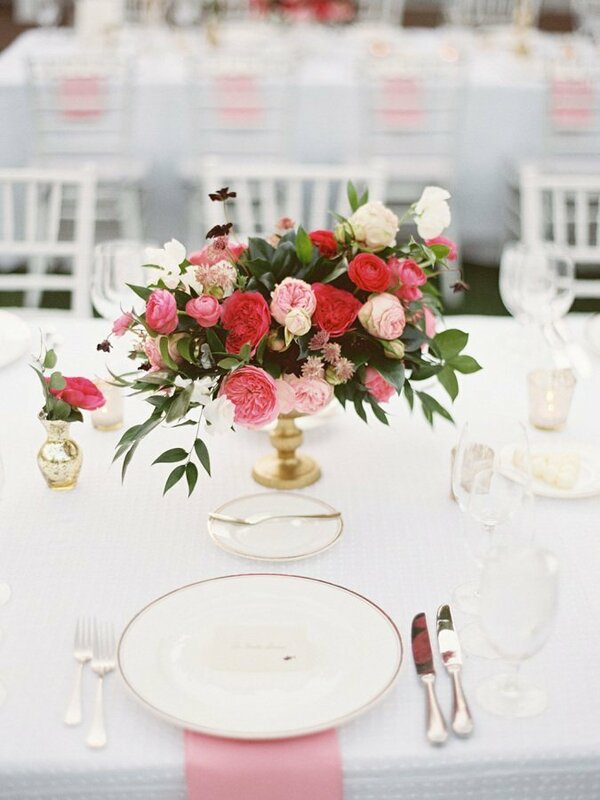 Read more about the difference between a wedding coordinator and a wedding planner here. 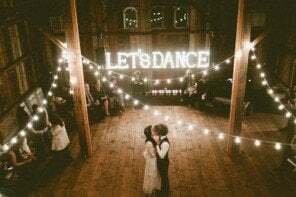 If ever there was a wedding planner that’s the definition of modern romance, it’s Charmed Events Planning. 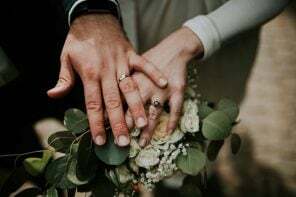 They even have a blog titled “The Modern Romantics Blog.” They describe themselves as artisans in crafting weddings and events, and that’s totally true. 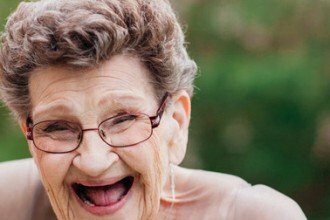 Frances, the founder and planner, is so on her game, you’ll love her. We love that Karen, owner and designer, describes herself as a perfectionist. 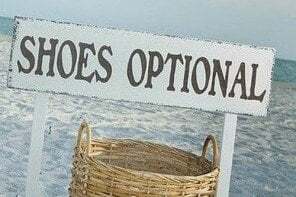 After all, isn’t that what you want from your wedding planner? She’s organized to the nines, and creates effortless, beautiful event designs that are glam and elegant. 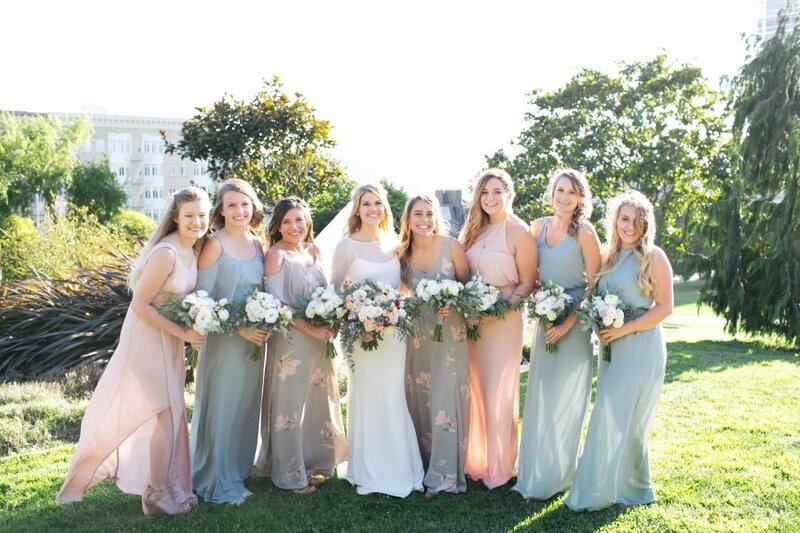 With over 100 beautiful weddings under her belt since she launched the business, owner Callista brings years of experience in the fashion and events world to your big day. With impeccable creativity and an eye for design, Callista will make your wedding truly fantastic. Owner Jacqueline literally loves what she does, and genuinely enjoys helping brides bring their wedding day visions to reality. 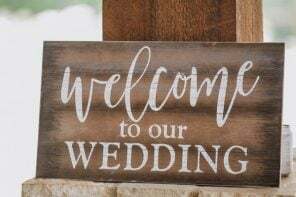 She’ll tackle everything from full event planning and design to facilitating the final details, and has a variety of packages to choose from to suit your needs. 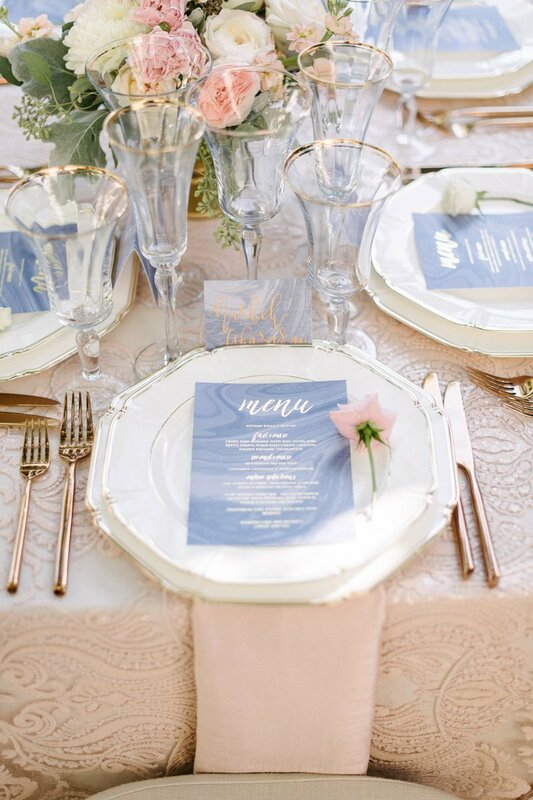 If you’re looking for a classic planner who can make the most elegant wedding ever, Chloe & Mint is the way to go. They offer customized event planning packages, and also offer floral and design. Basically, everything you need for your wedding day. 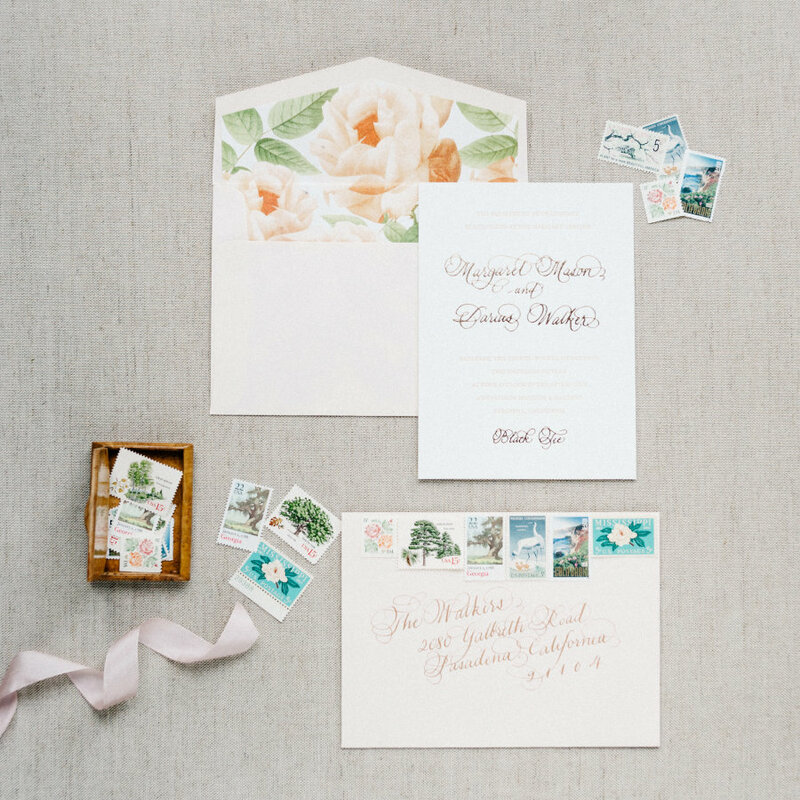 These masters of their craft are everything you want for your wedding day. 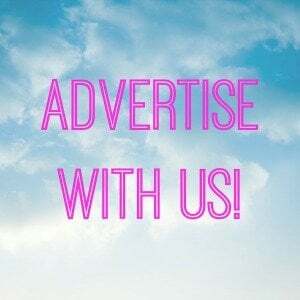 Creative, talented and driven by details? Yes, please! Everything they do is so stunning, you’ll really be amazed at their work. 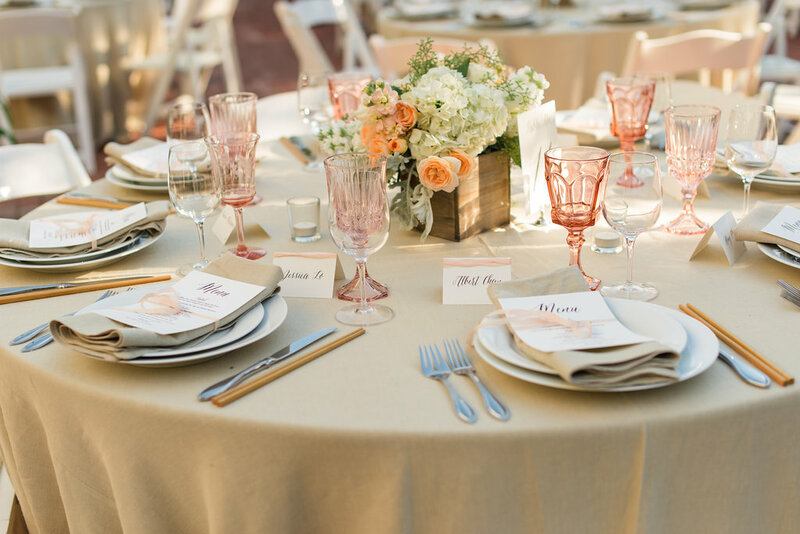 This wedding planner creates anything but off-the-shelf events. What does that mean? 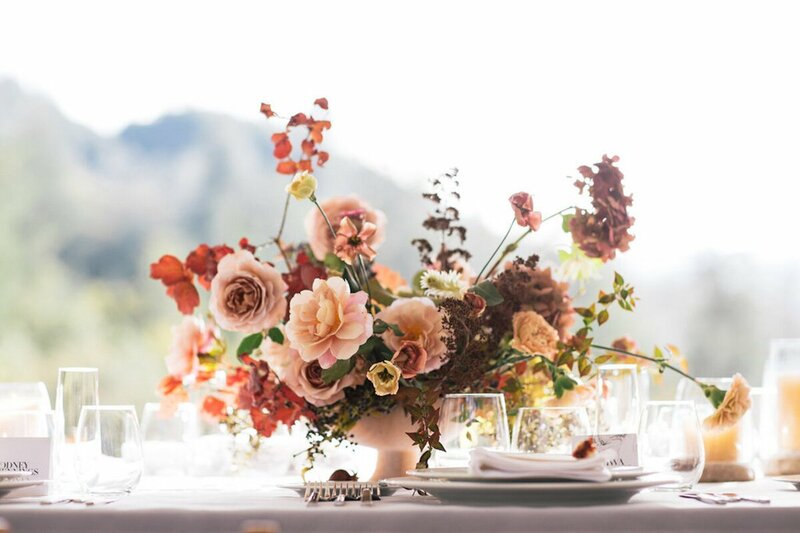 Well, designer Kristin Alexander actually created the company to offer Californians an event planning company that was truly based on what they were actually looking for: An event that included personality AND creativity, which is totally what she does best. We love how Save the Date Events creates really unique weddings but still offers a sense of natural and organic design. 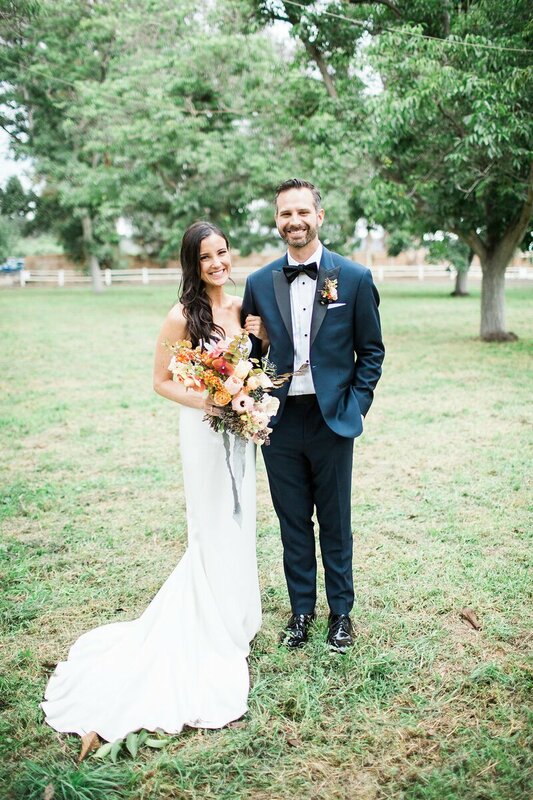 With owner and designer Kathy, the bride and groom are really the focus, and we love that. 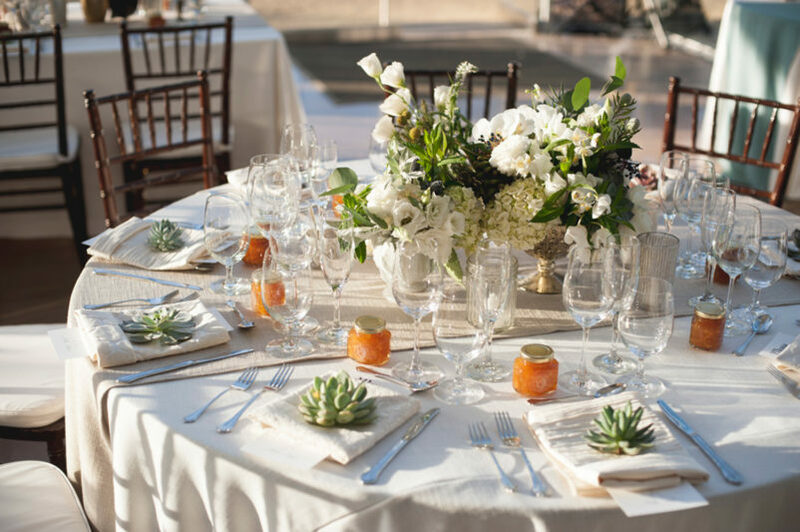 This wedding planning company–serving the best venues in California–is a go-to for brides seeking a true wedding planning partner. 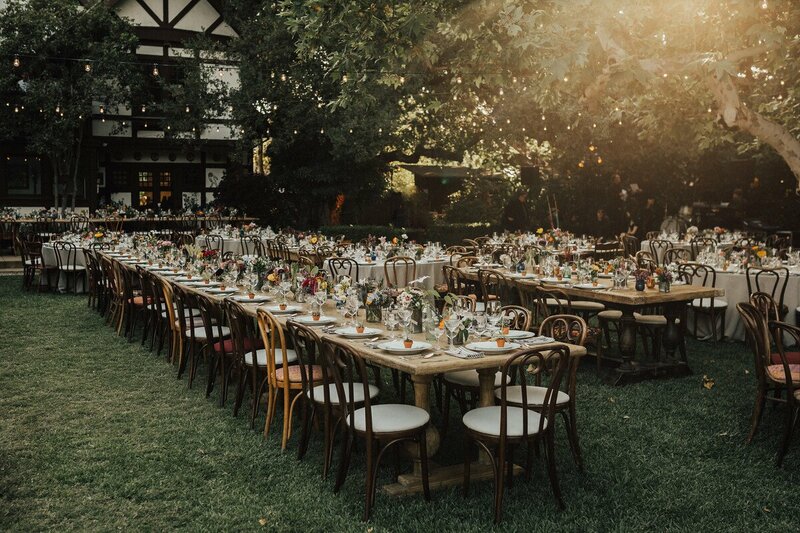 A Stunning Affair events are so extraordinarily planned, and every detail is so perfect, that we’re pretty sure their team will become your BFFs. We can’t even describe how much we love Sealed With a Kiss Events. Honestly, designer Lara is so authentic. She really wants to make your wedding day the perfect day for you, and her work is so gorgeous, we know you’ll fall in love. Find more of our California favorites! 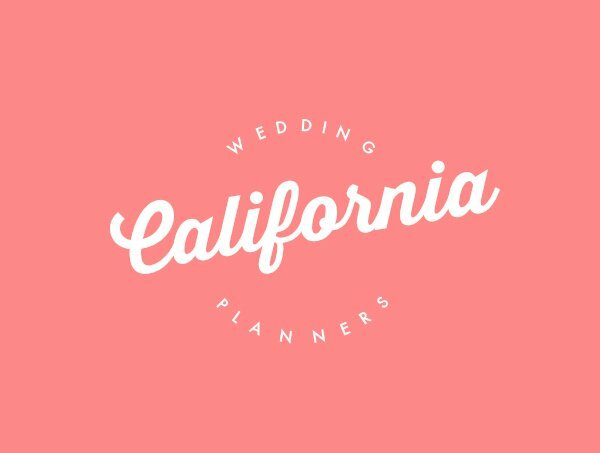 See our picks for California wedding florists, wedding photographers, and bridal boutiques!